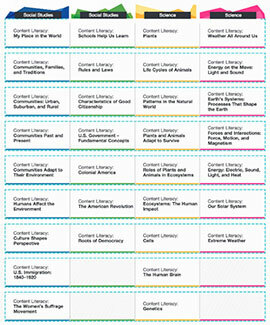 Content Literacy Units of Study – Schoolwide, Inc. 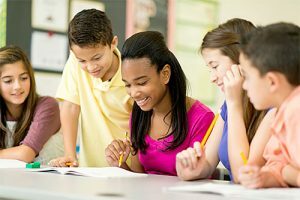 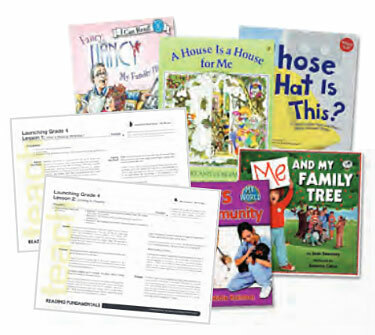 Content literacy instruction is multi-purpose teaching that provides opportunities for students to engage in real-world reading and writing experiences. 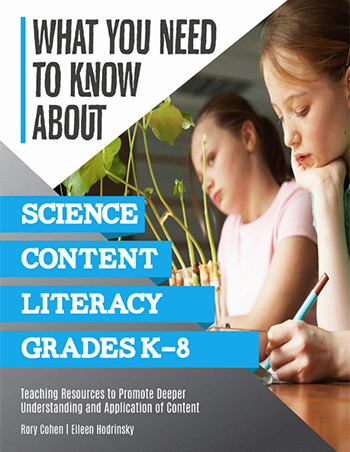 These multi-genre units of study support students’ building enduring understandings about science and social studies topics through close reading and responding to authentic texts in meaningful ways.